A brief overview of our company history along with what we specialize in, why we are different and how we can support your next project is detailed below. If you require more information on the full range of our consultants and services please contact us by completing the online form on the contact page or email us at [email protected] to find out out how we can be of service to you. 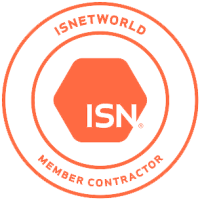 We are a Houston based Project Management and Engineering Consulting Company with a wide range of consultants and experience covering FEED, Planning, Contract Management, Project Management, Project Cost Control, Engineering, Manufacturing, Design and Third Party Inspection in both shallow and deepwater developments in various worldwide regions from Europe, Scandinavia and West Coast Africa to the Gulf of Mexico and Asia Pacific. Our consultants are motivated, driven and fully qualified. It is our knowledge and experience that allows us to continually perform while being fully engaged as team members. We are a team of experts who enjoy what we do. 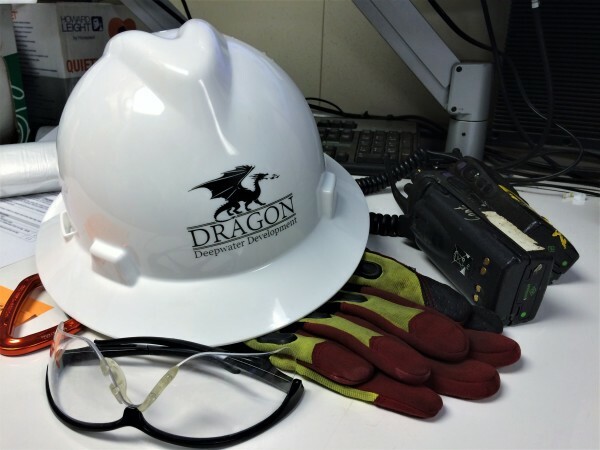 Dragon Deepwater Development Inc. was formed to meet a growing demand within the industry for qualified and experienced personnel, lean engineering and advanced product design at reduced costs. We stepped up to meet that challenge and formed a company to provide superior expertise and equipment, but we also wanted to provide a team orientated company that is willing to work with our customers. Not only do we understand what our customers need, but we also understand the schedule constraints that drive their projects. With that in mind, we set out to provide the best possible consultants, services and equipment to the industry. We provide pre-approved, qualified project management and engineering consultants to the Oil and Gas Industry in various regions around the world in both upstream and downstream applications. We also provide an extensive array of services that add value in areas such as Umbilical Flushing, Chemical Displacement, Installation, Commissioning, Third Party Inspection, Project Logo Design (Adobe Illustrator and Photoshop) for Project marketing purposes and Project Drafting Services (including Autocad and Solidworks) while also providing exciting new products that are easily configurable, such as our EPUs (Electrical Power Units), HPUs (Hydraulic Power Units), Analog and Digital Electrical Test Equipment, Hydraulic Test Equipment and much more. Product development is something that we enjoy and our product development team designs our Dragon Subsea Systems equipment with a strong focus on schedule, quality, delivery and operational uptime. More often than not we hear the term "Customer Service" and it is pitched today without much thought, context or meaning behind it. Excellent customer service can be defined as service that treats customers with respect, a friendly attitude, and does its utmost to resolve any questions or problems in an efficient, cost effective and timely manner. Our consultants do exactly that, and they make certain that we stand out from the crowd. Our customers are important to us, we listen to their project needs and align ourselves accordingly to ensure we exceed their expectations. We stand behind our promises, firstly, because it is the right thing to do, but, secondly and more importantly we want to have long lasting relationships with our customers that are built on a foundation of trust. We continue to provide our customers with an open, honest and reliable service. 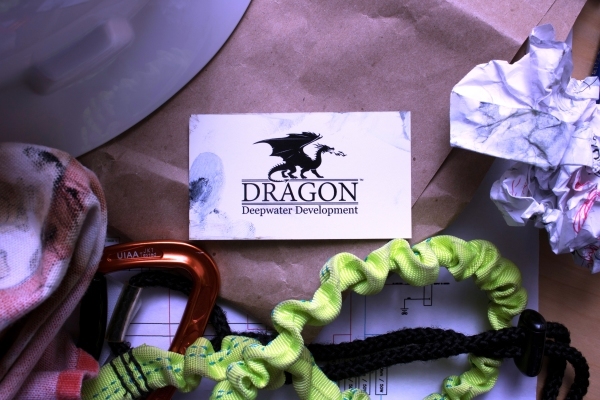 At Dragon Deepwater Development Inc. our mission is simple. We are committed to reducing our impact on the environment while increasing the net wealth of our shareholders. 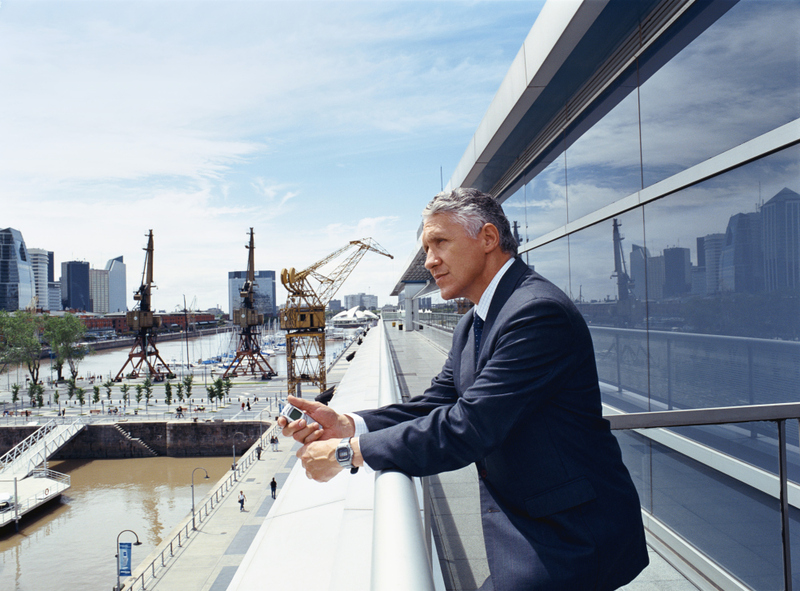 We build on our reputation by providing dedicated consultants and safe, superior, environmentally friendly, cost effective solutions to our customers. Dragon Deepwater Development Incorporation's Core Values are the highest priorty within the Company. Our core values demonstrate not only what is important to the Company but also what is important to each of us as individuals. These values are what guides our business and our lives. They not only help us build relationships internally between departments but they also strengthen relationships with our Customers.